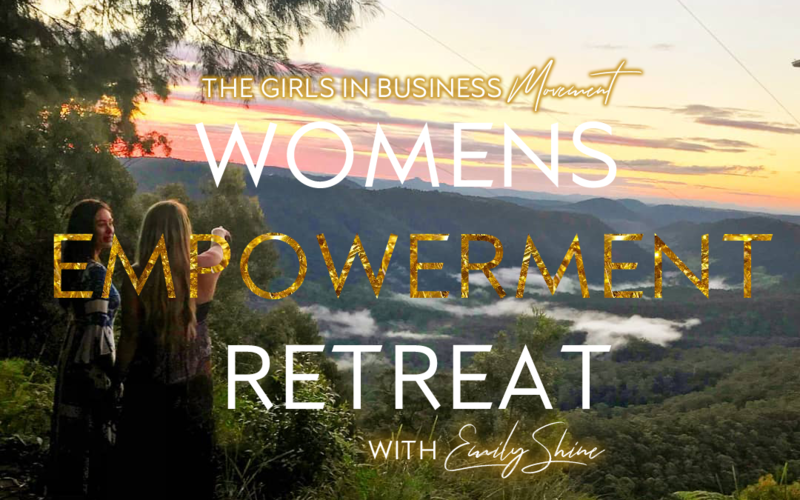 This retreat is a gift from GCGIB and Emily Shine for all women wanting to step into their power and release their inner shine. We open this retreat space as a sacred sanctuary, a meeting & networking point for like-minded souls in need of nurturing and nourishment. With various empowering workshops on a range of empowering topics on Business development & self development, along with flowing intuitive yoga, self defence classes, sound bath meditation and deeply-healing massages and energy sessions, we invite you to come find your voice, live your potential, express your wishes and goals. Feel the relief and release as you share in timeless practices of sitting in a circle, learn to appreciate and honour your cycles and rhythms and harness the power of rituals and ceremonies to connect deeply to your wisdom and the magic of a fully supportive female community. Enjoy various Fitness and nutrition classes that will assist you to release your inner vitality and bring balance back to your health. Relax and recharge as you explore beautiful nature walks, meditation and blissful massages. Revamp your Business with new skills and knowledge along with a shiny new mindset to take things to the next level! To complement these activities we will also be holding various networking events from garden parties with a grazing board lunch to a fun filled full moon party there really is something for everyone. Our focus is holistic health, harnessing balance between mind, body and spirit to step you out of stuckness and into power! 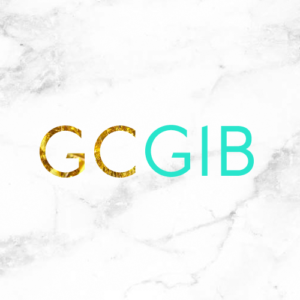 * Wanting an opportunity to expand your social or business network with like minded women? * Interested in yoga, meditation, energy work or wanting to expand you spiritual awareness. * ready to embrace your life purpose more fully & looking for clarity & inspiration to achieve this. * Wanting to improve your overall health and well being. * Need help getting clear on your goals and direction. * Take home care package full of goodies to keep you going. * Discounted subsequent massage, kinesiology or reiki sessions at your choosing. This is a massive 3 day event that will cater for 75 women ONLY! We would also like to thank our special friends at chempro pharmacies for sponsoring this event! !